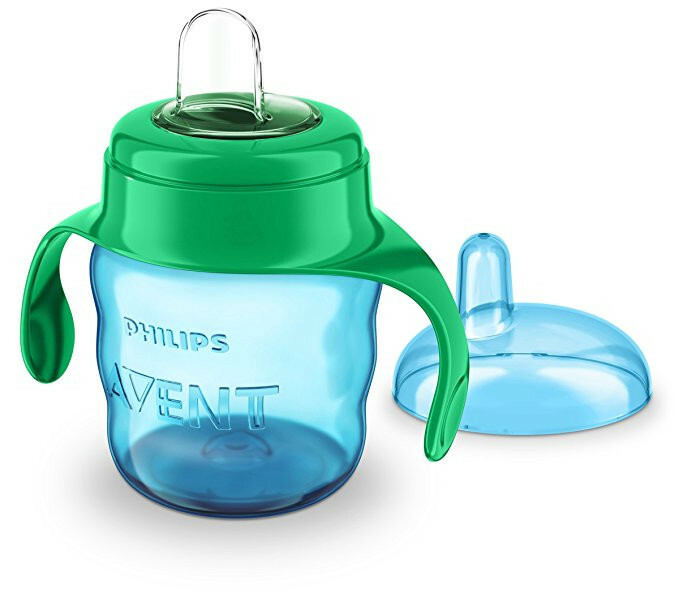 Philips spout cup rippled container shape for steady grip container of the sippy cup is designed to allow easy grip for little hands. The one-piece silicone spout is easy to drink from: liquid starts flowing when pressure is applied to the spout.The soft silicone spout makes sipping easy and fewer parts ensures easy cleaning of the cup. The one-piece silicone spout is easy to drink from: liquid starts flowing when pressure is applied to the spout. The valve is built into the spout, ensuring assembly is fast and hassle free. Container of the sippy cup is designed to allow easy grip for little hands.